Marketplaces and prices shown matched UPC number 000649000836 during our search. 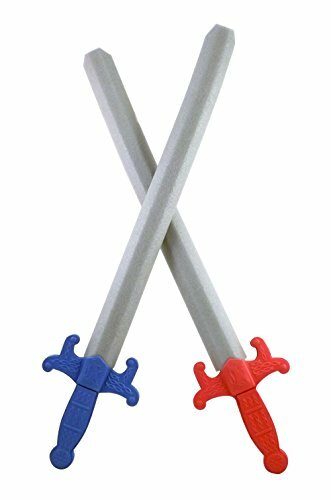 Fun and colorful set of 2 giant foam swords. 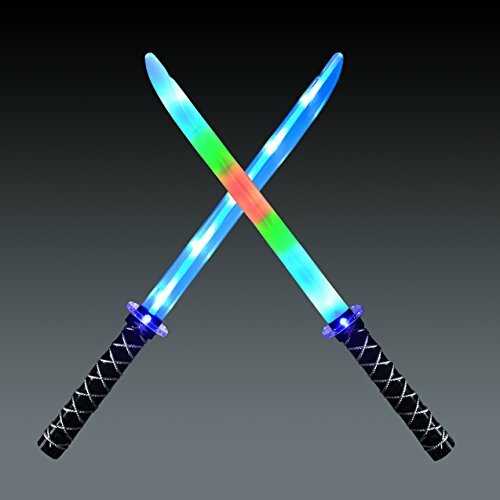 Each set includes 1 Blue and 1 Red sword. 1:1 Scale Swords Each Measure 28" in Length. 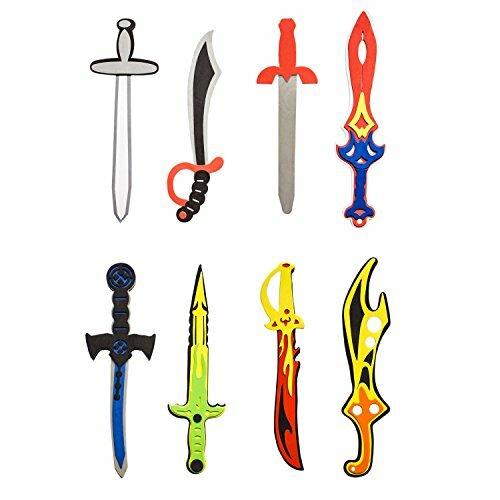 Much larger than other foam swords on the market! Comfortable, soft and safe for small children but bug enough for all ages including adults! 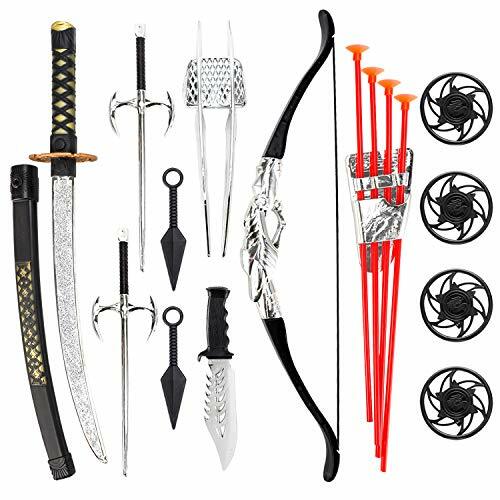 Great fun for pretend live action role play or imaginary swordplay! Recommended ages 3 and up.